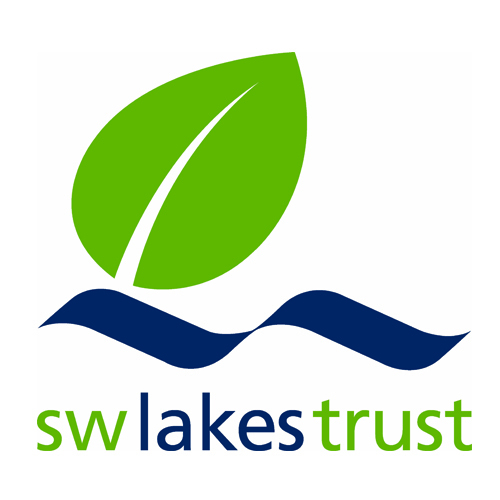 for South West Lakes Trust (SWLT) and with The British Trust for Conservation Volunteers (BTCV). He has also completed an approved training scheme with the Devon Rural Skills Trust (DRST) for dry-stone walling, hedgelaying and other countryside management techniques. 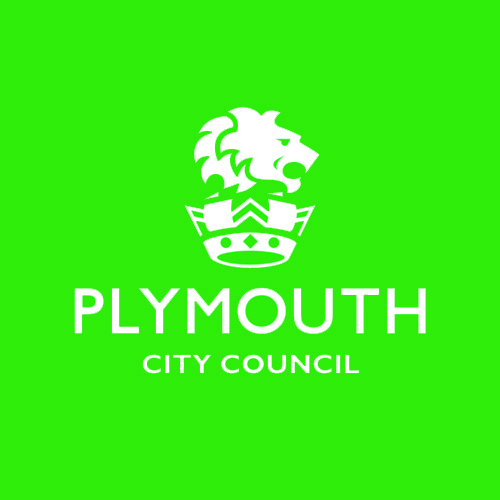 As well as being an practitioner for the DRST which teaches traditional skills, he has a degree in Rural Environmental Management from Duchy College in Cornwall. and chainsaw work (Lantra cross cutting and felling). chris.robert.bond@gmail.com 07748 037780 © Chris Bond Stonewalling-Hedgelaying 2019.